Ripple (XRP) is a peer-to-peer powered cryptocurrency designed to work seamlessly with the Internet to allow a fast, direct and secure way to send payments on the web. Ripple is a system of the real time gross settlements (RTGS), currency exchange and money transfer system. Another name is Ripple transaction protocol (RTXP), or Ripple protocol. It is built upon a distributed open Internet protocol, consensus ledger and its own currency called XRP. Released in 2012, Ripple purports to enable “secure, instantly and nearly free global financial transactions of any size with no chargebacks.” It supports tokens representing fiat currency, cryptocurrency, commodity or any other unit of value such as frequent flier miles or mobile minutes. 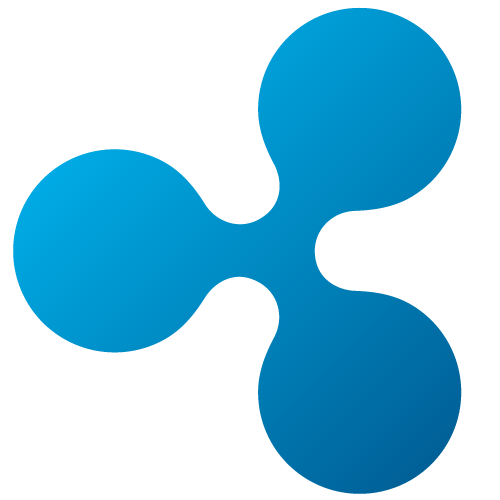 Ripple was first implemented in 2004 by Ryan Fugger, a Web developer in Vancouver, B.C., Canada. In 2005, Fugger began to build Ripplepay as a financial service to provide secure payment options to members of an online community via a global network. On the basis of this protocol, a new digital currency system appeared in May 2011, for which its own crypto currency XRP was issued. This led to the development of a new Ripple system in 2011 by Jed McCaleb. It was designed to eliminate Bitcoin’s reliance on centralized exchanges, use less electricity than Bitcoin, and perform transactions much more quickly than Bitcoin. The Ripple protocol was launched in 2012, its main goal is to ensure “secure, instant and almost free global money operations of any size without any chargebacks”.